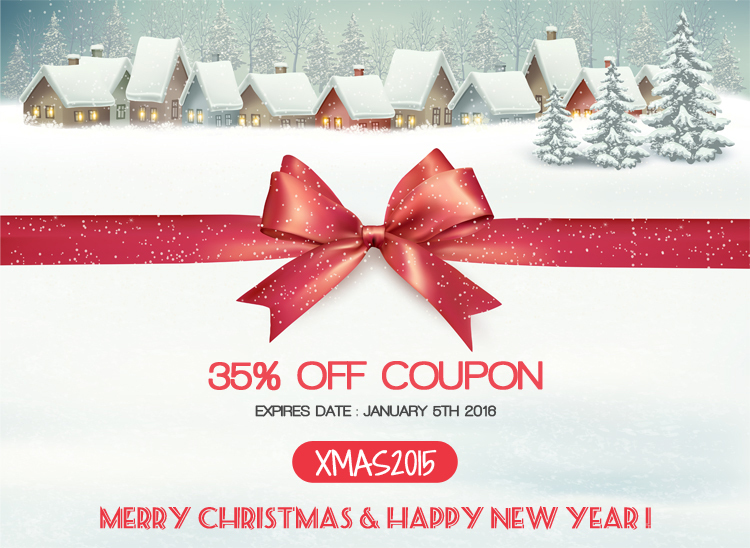 With this coupon, you can save 35% OFFon All Joomla Single Products and Membership Plans at Bowthemes.com. All things you need is to enter the couponcode: xmas2015 when checking out your order. However, the promotion program is valid until January 5th 2016 so why not use it now? Or you miss this the fantastic chance.